Come and see this GEM! Corner unit with pool and Bimini Basin view!! 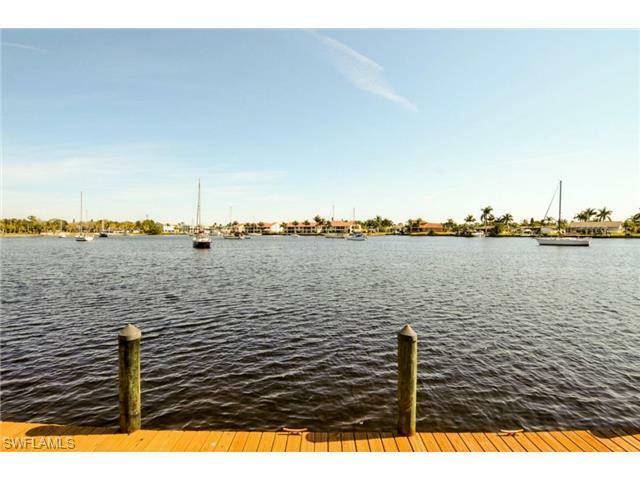 When you open the door and look out the back and see the sailboats on the Bimini Basin you'll be wowed! Come see this 'Neat as a pin' condo. No Bridges to the Gulf of Mexico for the boating enthusiasts. Almost new appliances. Nice and easy pull down shutters. Big, community pool. Clean, well kept landscaping and grounds. New faucets. New Water Heater. This beauty is move-in ready. Great investment opportunity. Shopping, restaurants, entertainment is within walking distance. Schedule a showing before it's to late. Please check out video tour link!